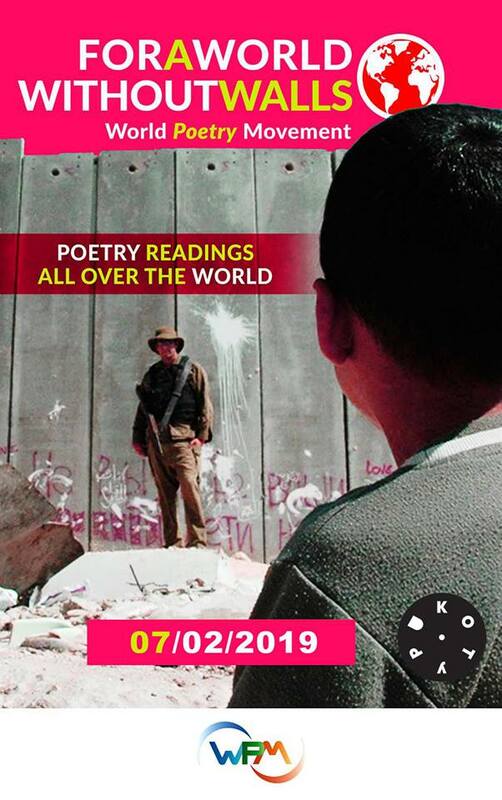 Joining in the ‘World Without Walls’ international poetry campaign, Macedonian poets will read at Skopje’s Kotur café gallery on Thursday evening. A screening of Dime Ratajkoski‘s documentary about Polish poet Adam Zagajewski will follow. Katica Kjulavkova, Dolores Atanasova-Lori, Gjoko Zdraveski, Julijana Velichkovska, Josip Kocev, Istok J. Ulchar, Andrej Al-Asadi, and Natasha Sardzhoska will read their poems at the event initiated by World Poetry Movement. “Poetry is a way to make walls fall, walls between us and the walls inside ourselves,” WPM wrote on its website. World Poetry Movement was founded by the directors of 37 international poetry festivals, in Medellin, Colombia, in July 2011.